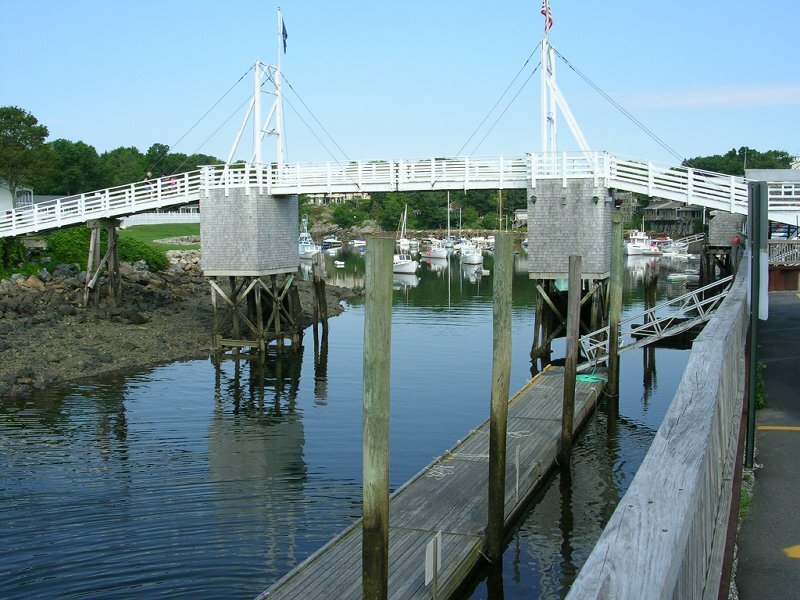 The adorable town of Ogunquit lies on the southern Maine coast, only a few miles from the New Hampshire border, so it is easily accessible from the Boston, MA and Providence, RI areas. As a result, it has become extremely popular, especially in the summer. The town also has a thriving artist colony. My walk begins on Main Street, in the center of town (actually on US Route 1, the coastal highway which spans the east coast). From the square where Beach Street and Shore Roadmeet Main Street, walk south on Shore Road. The walk is extremely pleasant, especially on a summer day when you will have plenty of company. Museum-lovers may want to stop at the Ogunquit Museum of American Art, at 543 Shore Road, to see its excellent collection of works. When you reach Perkins Cove Road, bear left and follow this road into Perkins Cove, a picturesque little harbor with active fishing boats coming and going. Take the footbridge across the cove for great views. Then look for the entrance to Marginal Way, a wonderful coastal walking path, which can be found at the base of the parking area of the cove. Marginal Way allows users to experience the wonders of the rocky shoreline. There are benches for relaxing and fantastic views of the rugged coastline. 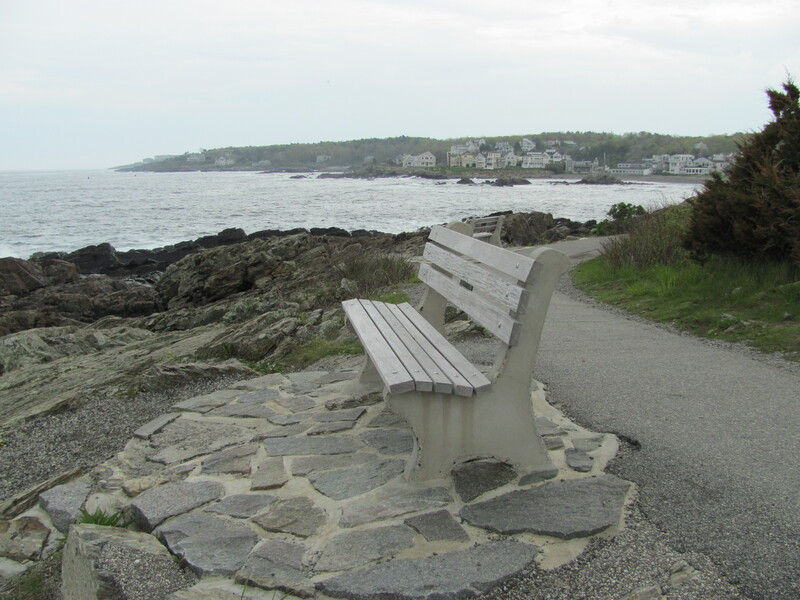 Continue along the path for approximately one mile, at which time you will reach Ogunquit Beach. Spend some time at this popular recreation spot and then walk west onBeach Street, which leads to Main Street, where this walking tour began. Before leaving the area, walk up and down Main Street to browse through the shops or have a snack or meal at one of the numerous restaurants. Retired Science Teacher Currently Athletic Director at Johnston High School Travel is my passion!